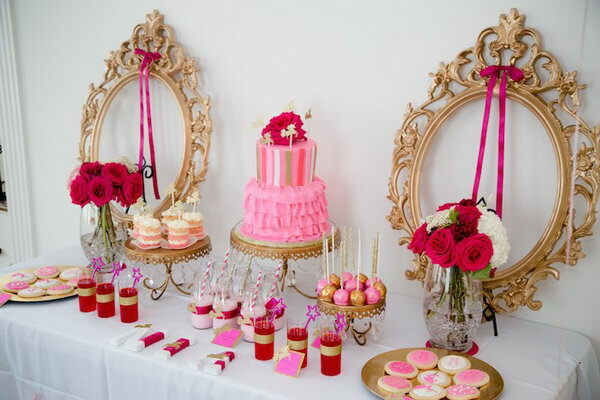 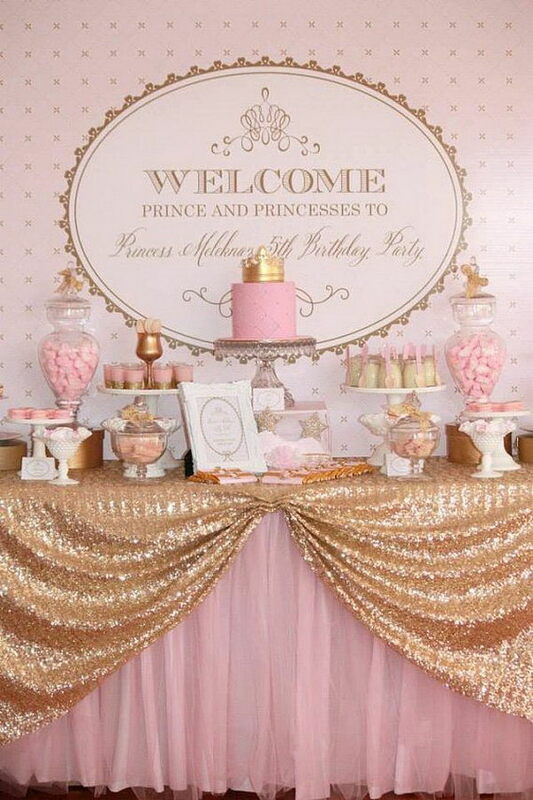 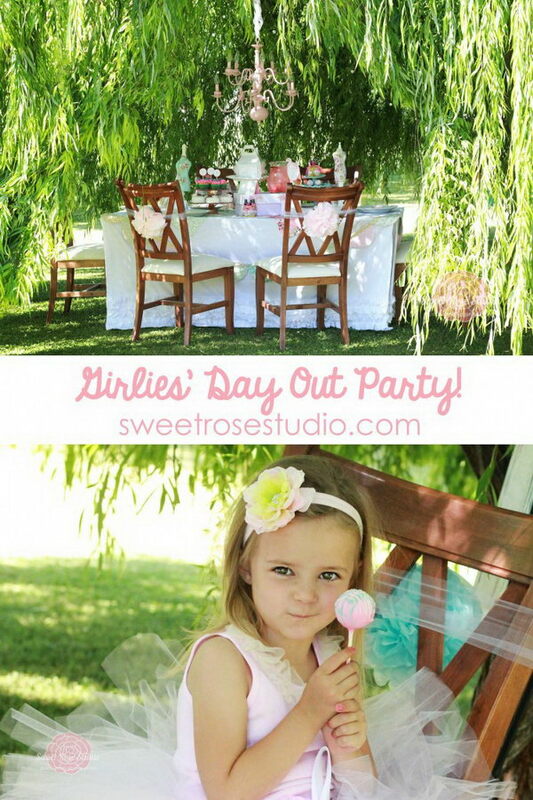 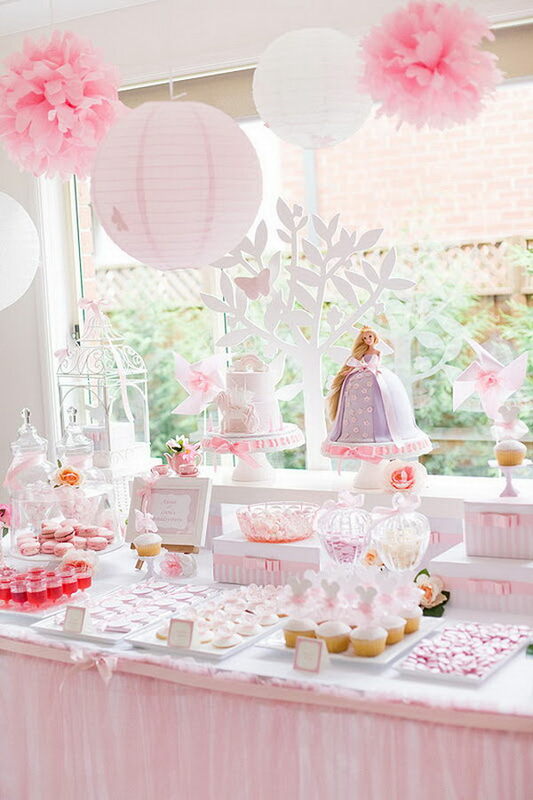 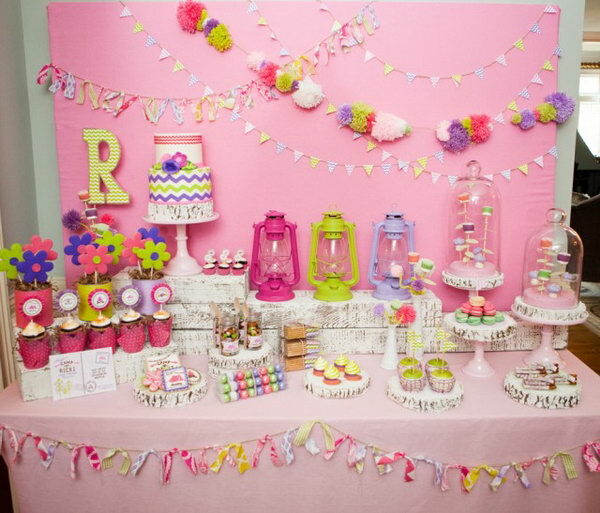 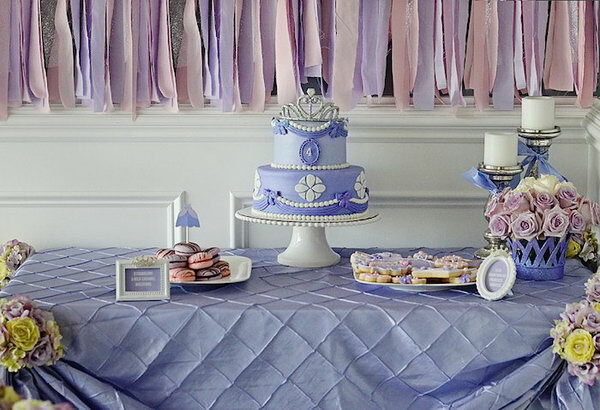 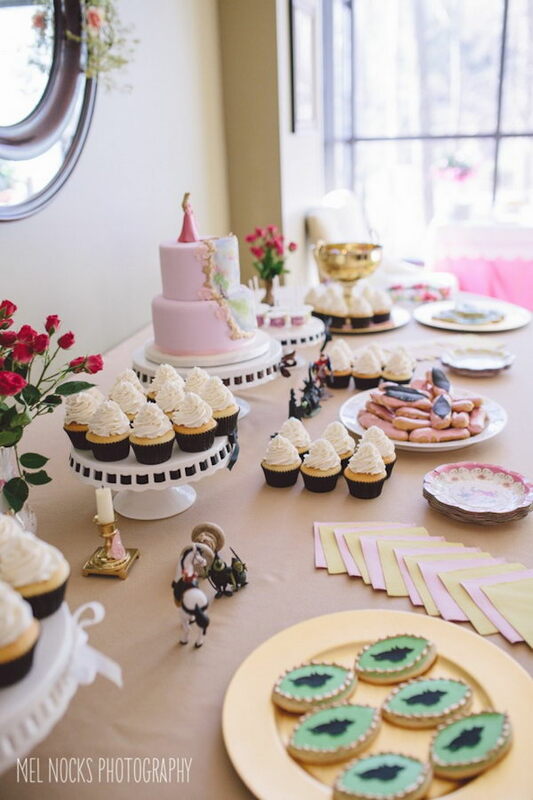 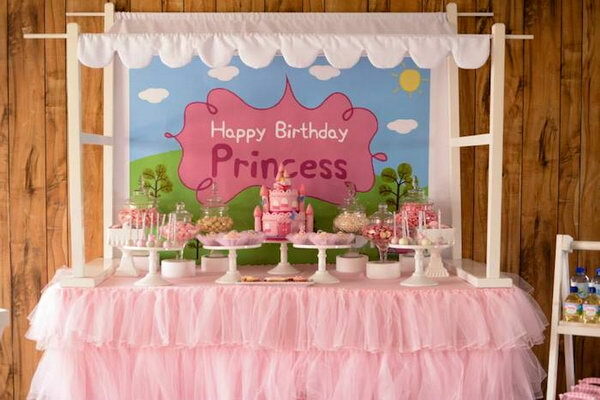 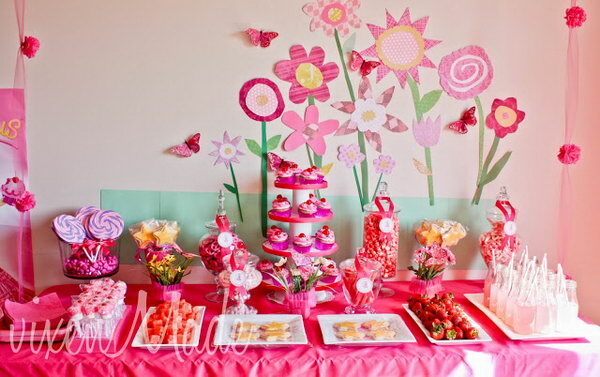 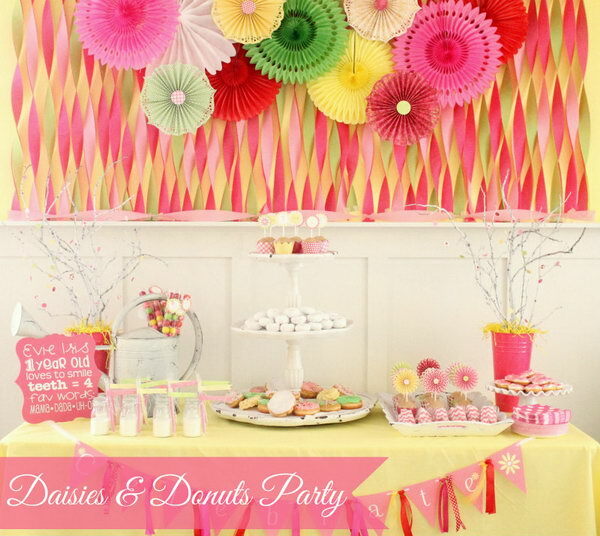 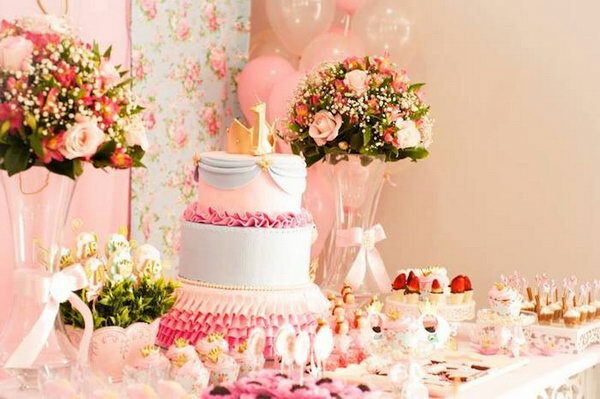 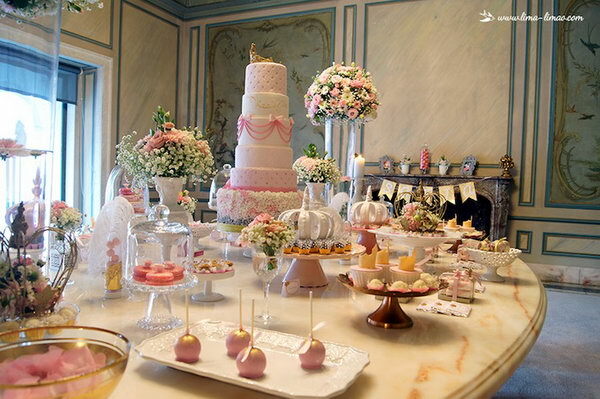 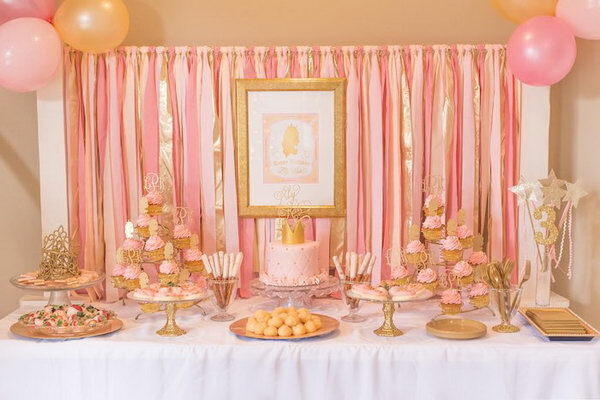 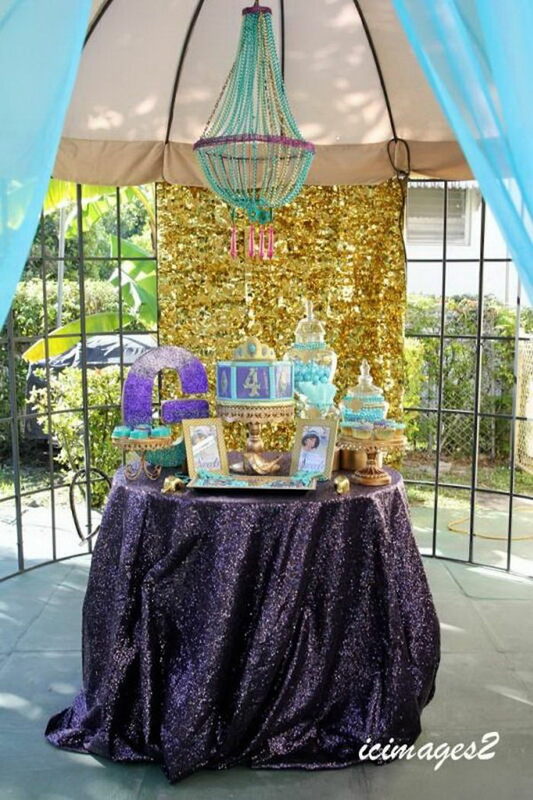 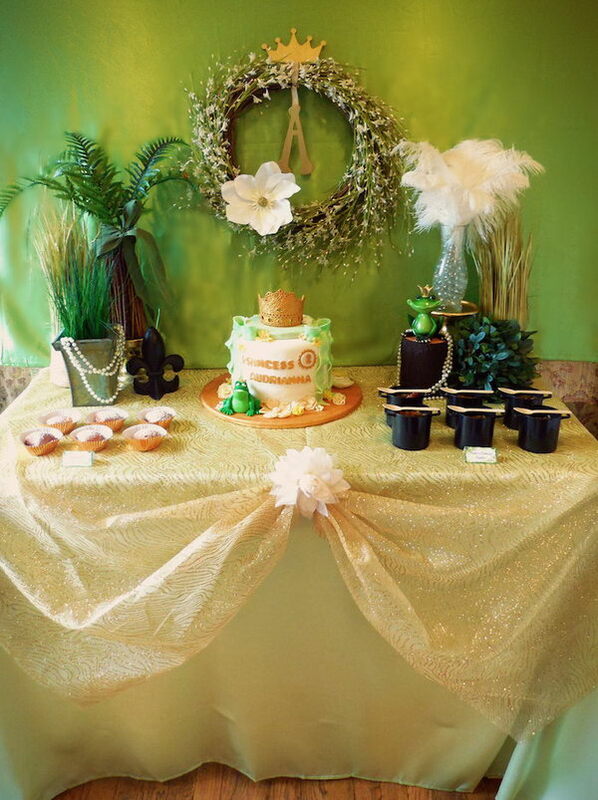 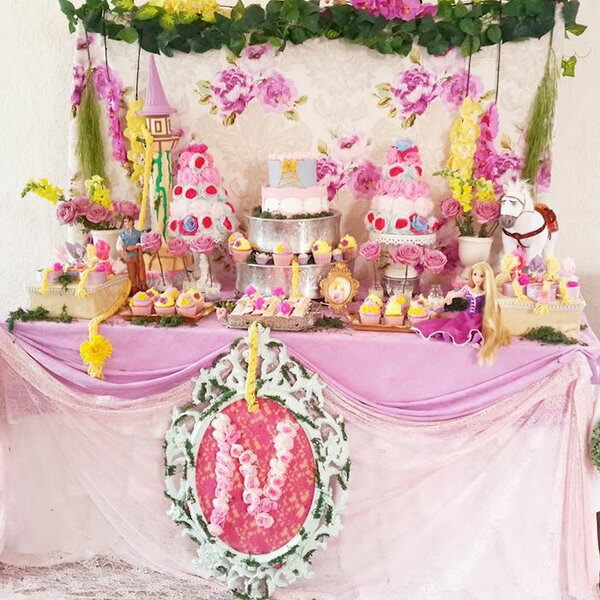 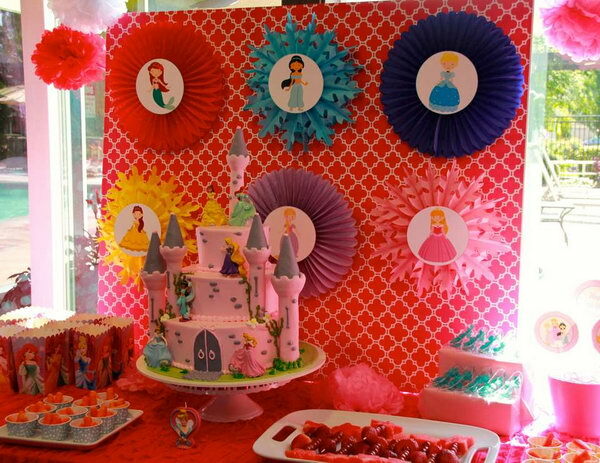 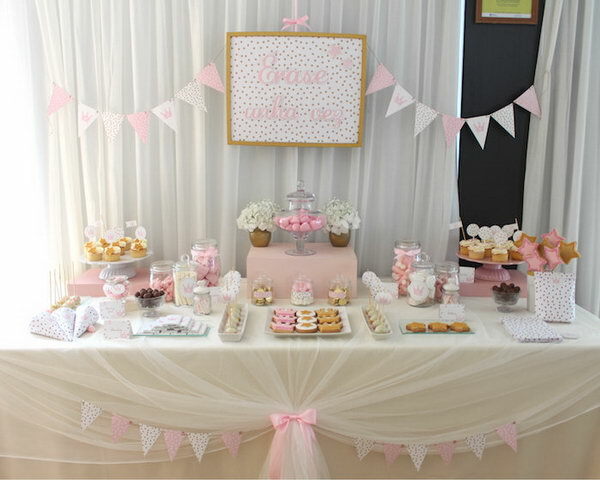 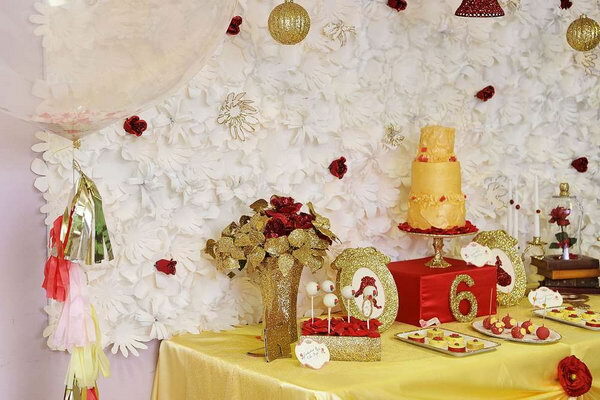 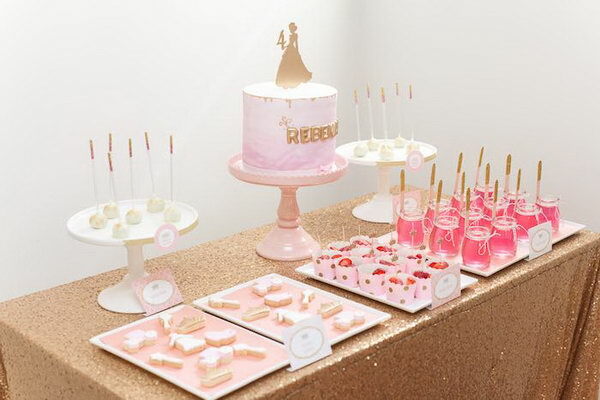 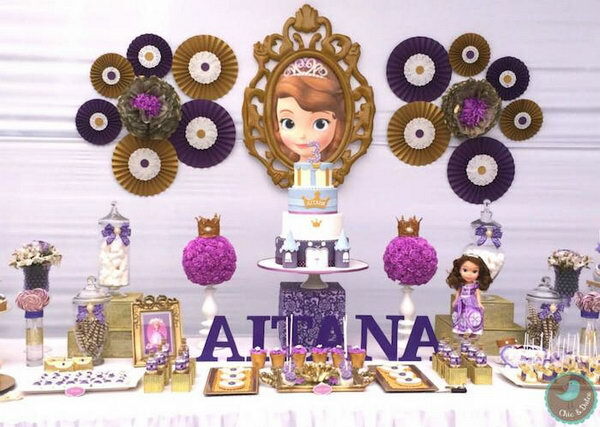 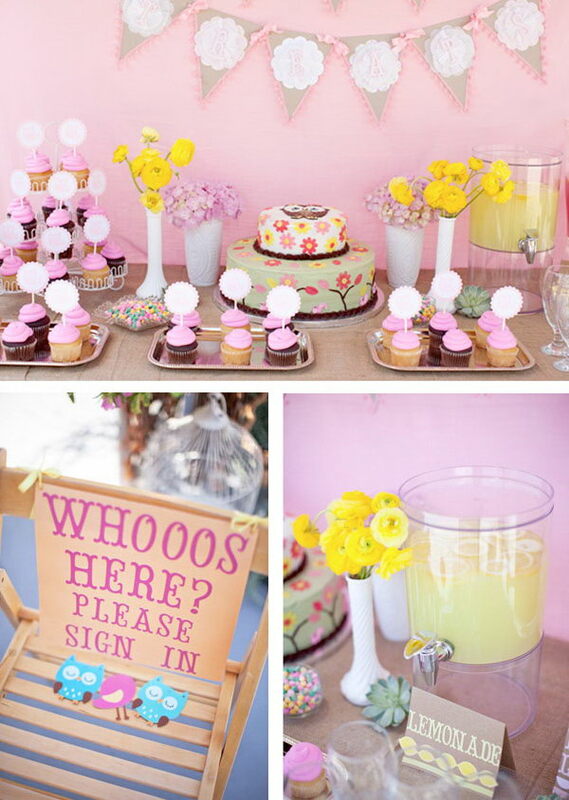 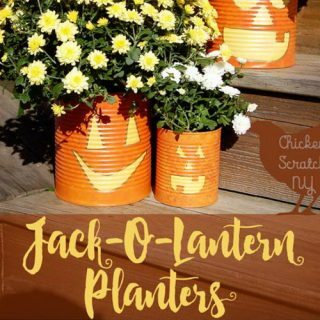 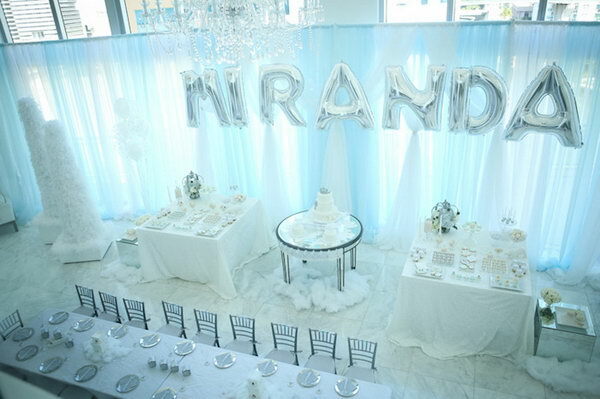 Plan a majestic celebration for your pretty princess together with all her friends and relatives by following these creative tips, from the basic princess party supplies, princess party food ideas to the princess party decorations. 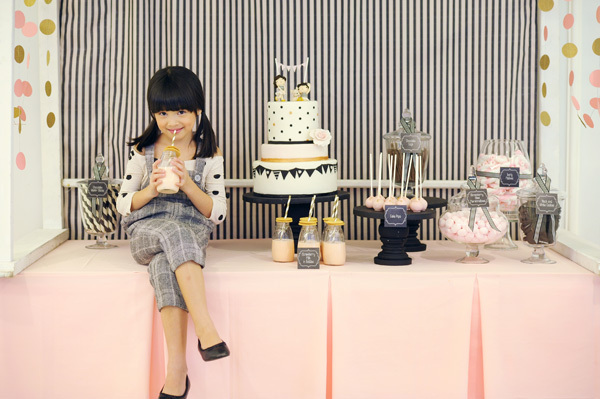 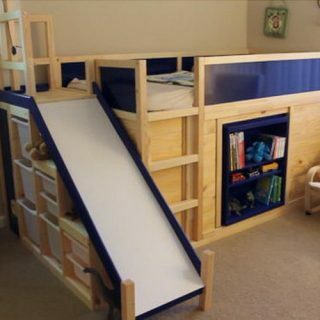 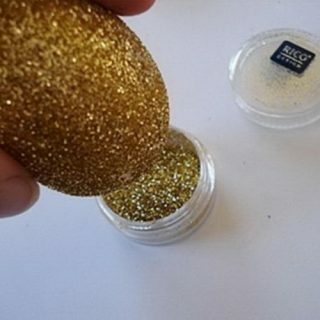 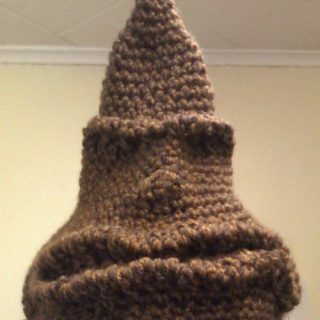 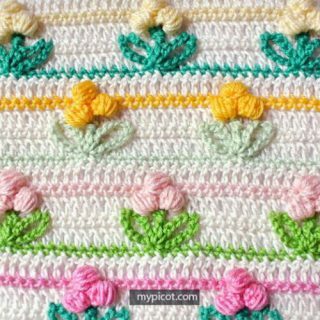 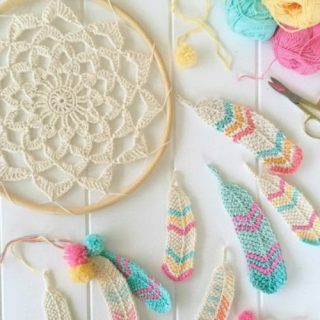 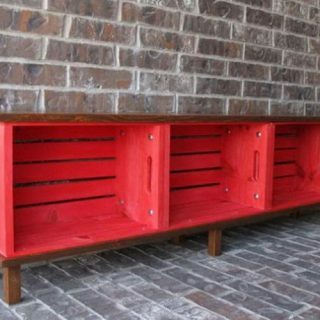 You will get the perfect design to turn your little girl’s dream into reality. 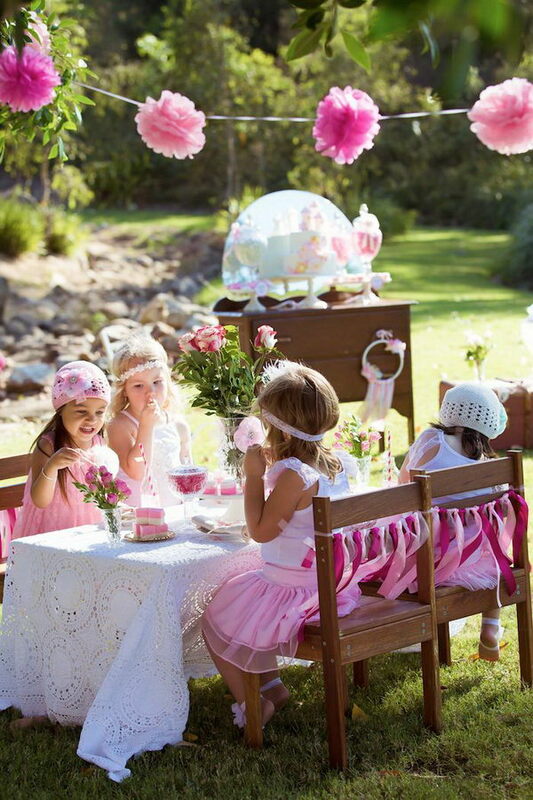 It seems like they are in the wonderland, castle or royal empire.